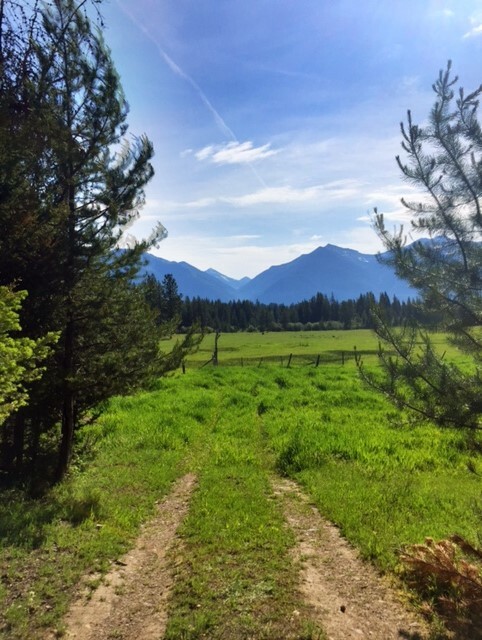 It’s hard to stay in one place during summer in Montana. There’s something about this time of year that makes me want to adventure in, around and through this place I call home. And I have to tell you, this year is no exception and with gorgeous weather, the need to hit the road came earlier than usual. 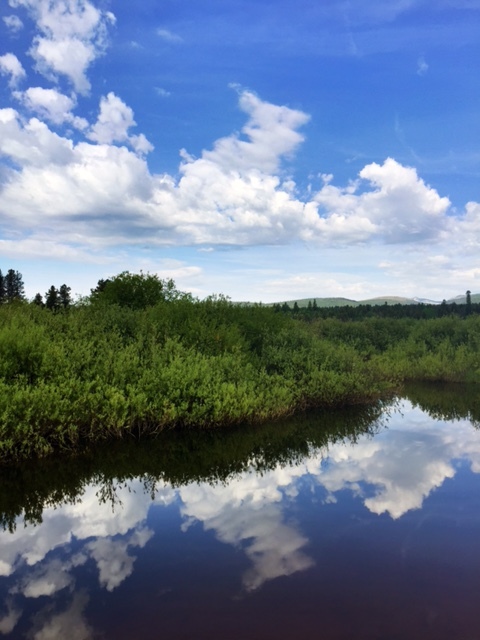 So on one sunshine-filled day this June, my two traveling companions (affectionately known as boo and baby girl) and I loaded up the car and decided to take a road trip north. 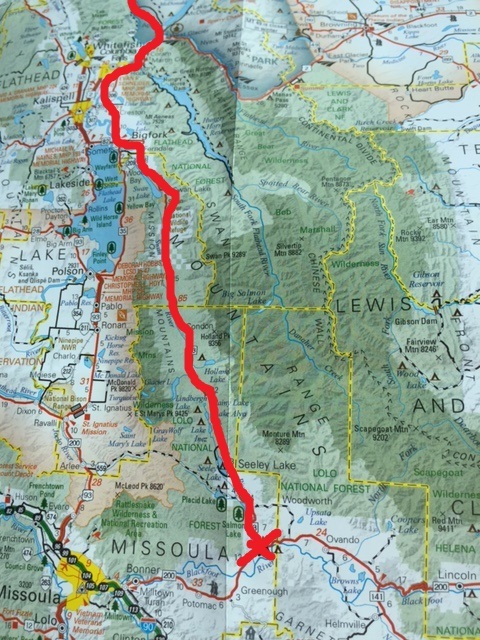 Our destination: Polebridge, Montana. Why did we choose Polebridge for this specific road trip? Well, it’s because neither boo nor baby girl had been there and the three of us decided it was time to change that because Polebridge is a place that everyone should visit during their lifetime. 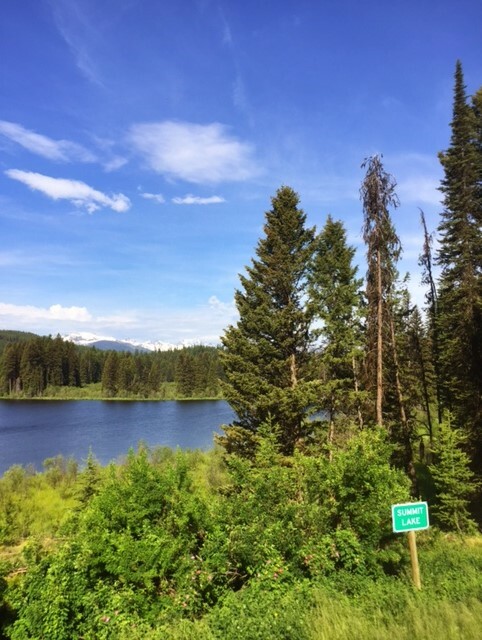 Often when we travel north through Western Montana’s Glacier Country, we hit Highway 93 and travel along Flathead Lake. But not this time. Instead, we opted to go through one of Montana’s most lovely valleys: the Seeley-Swan on Highway 83. And I have to tell you, it was such a perfect day. The company was fun, the views were beautiful and the drive from the southern end of the Seeley Valley to the northern end of the Swan Valley is one of the prettiest in the state. Sidenote: you can read more about my love of the Seeley-Swan Valley here. Our travel route for the day. 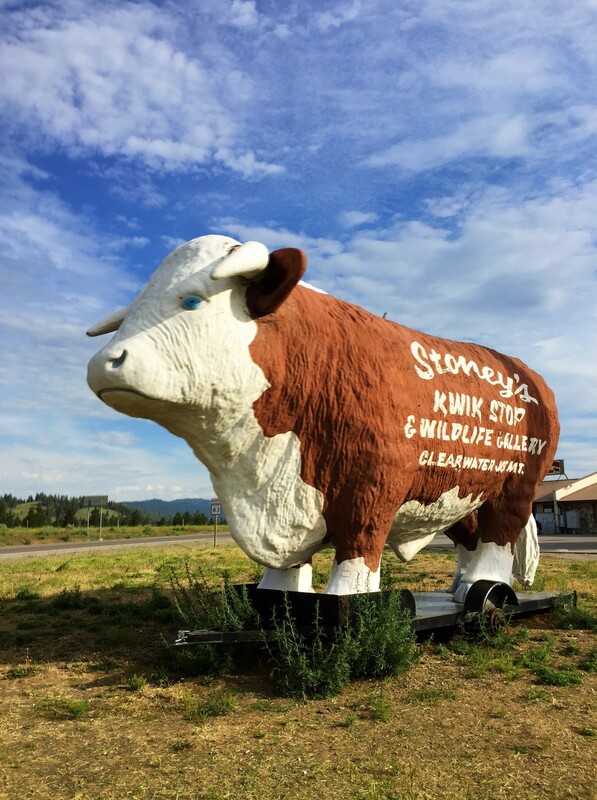 On this particular day, we decided to officially start our trip at Clearwater Junction, home to Stoney’s and the most photographed bull in the state. 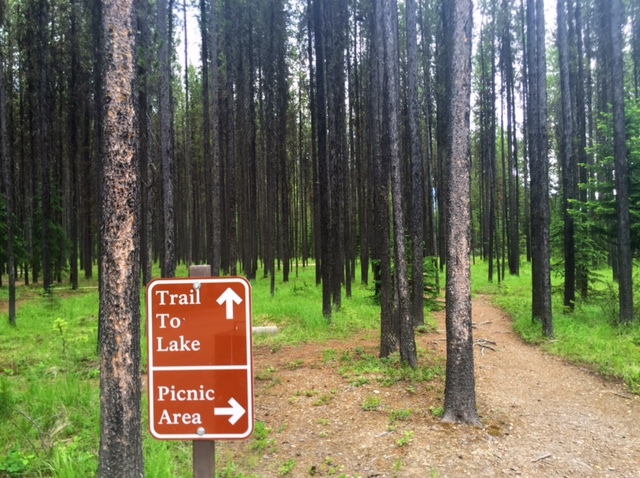 Additional stops in the Seeley-Swan included Salmon Lake, the Clearwater Canoe Trail, Holland Lake and Laughing Horse Lodge (which is now officially on my must-stay list!). Taking in the view from the shore of Salmon Lake. Gotta love those clear waters. Hands down, the Clearwater Canoe Trail is my FAVORITE activity in the entire valley. This valley is home to hundreds of lakes, including Summit Lake which sits just west of Highway 83. This view, with a dirt road that seemed to lead to nowhere, called to my heart. 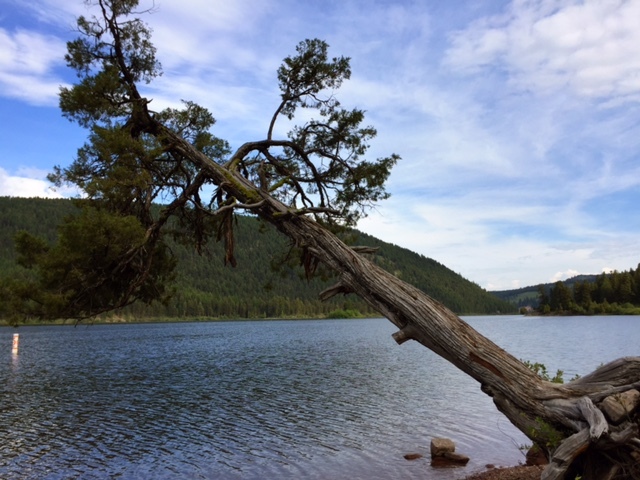 A short drive down Holland Lake Road from Highway 83 will take you to Holland Lake. 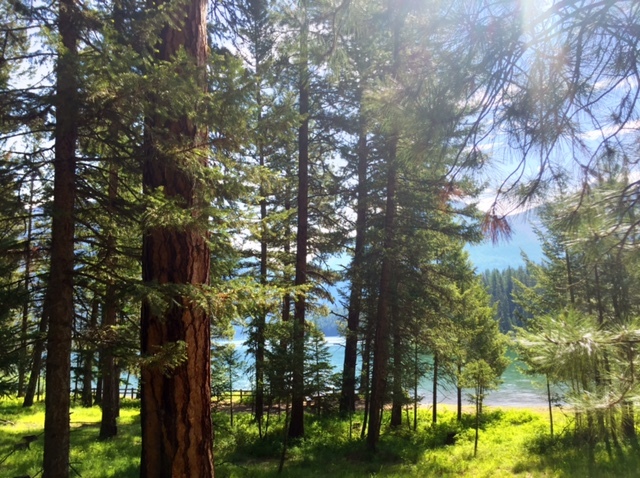 From the trailhead, the hike to Holland Falls in an easy 1.6 miles. Just one reason to love country roads. 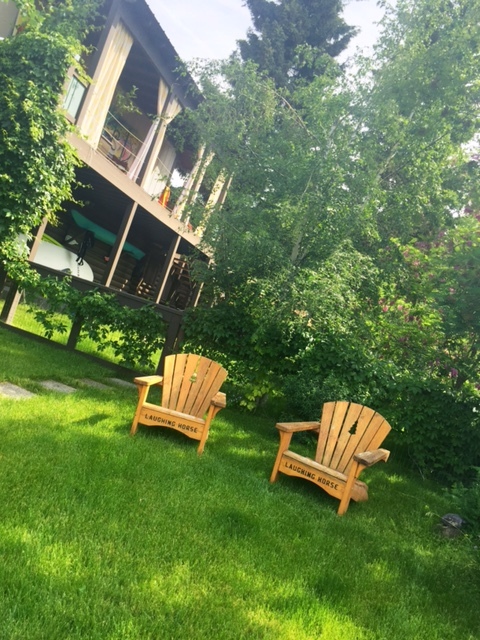 The grounds at Laughing Horse Lodge. 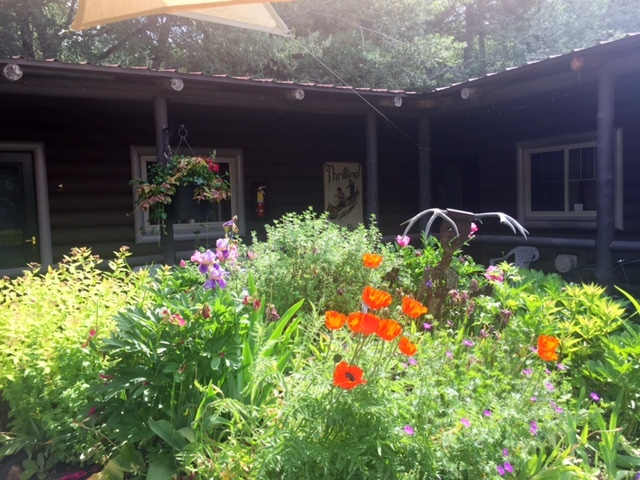 The garden at Laughing Horse Lodge. I could have spent all afternoon here. 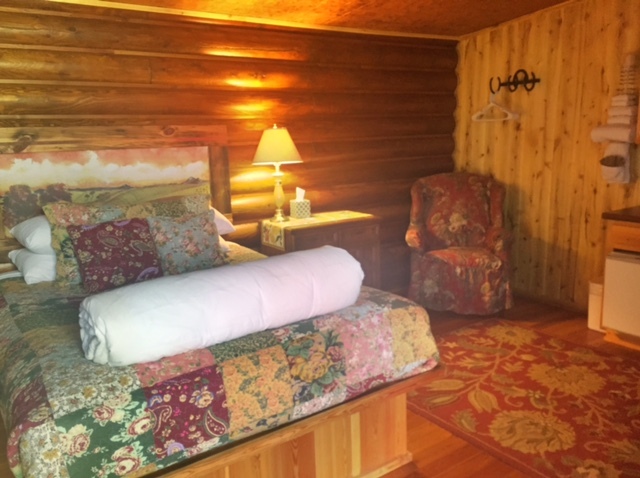 It was my first time stopping at Laughing Horse Lodge and by the time we left, all three of us were ready to just stop and spend the night here. 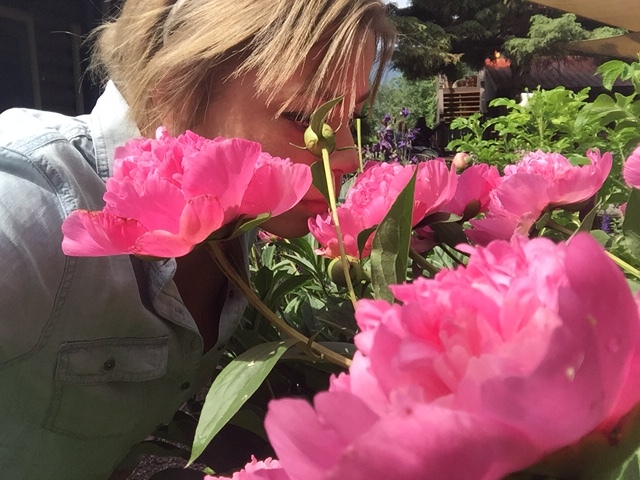 Taking advantage of my visit to the garden. 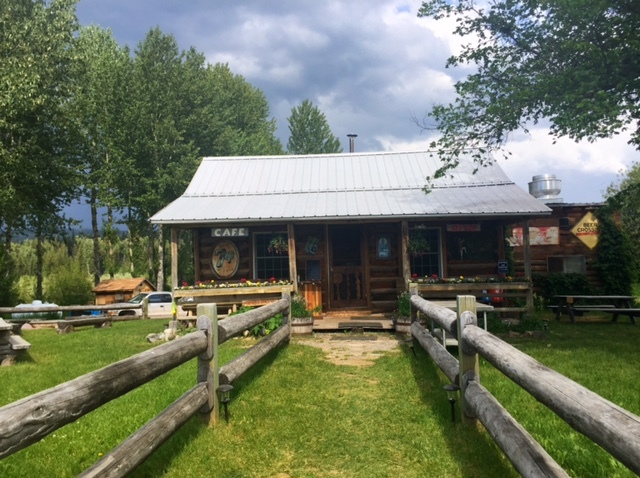 Kathleen (the owner of Laughing Horse Lodge) tends the gardens and cooks dinner at her on-site restaurant. Oh, and she’s nice. 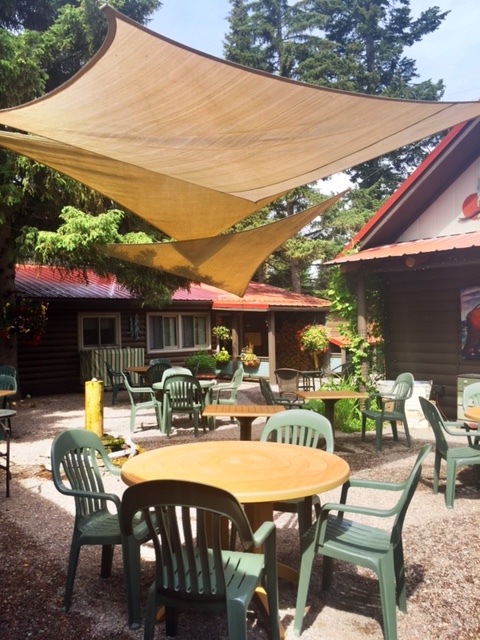 After we left the Seeley-Swan Valley, we continued north but not without making a stop for lunch at my favorite Montana cafe: Basecamp Cafe in Columbia Falls. 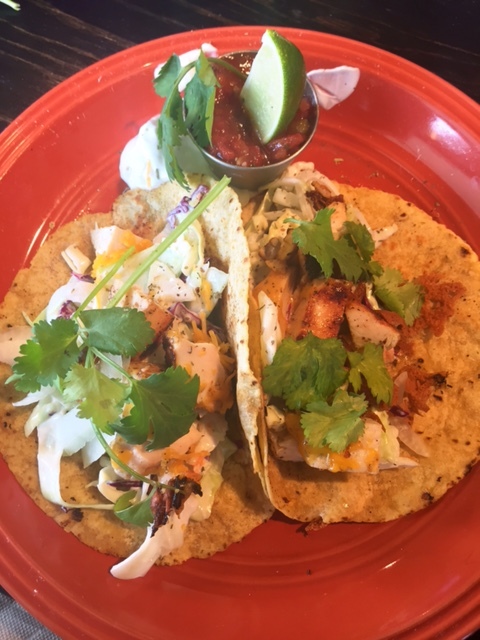 Note: if you ever want to woo me, just make me tacos with cilantro. 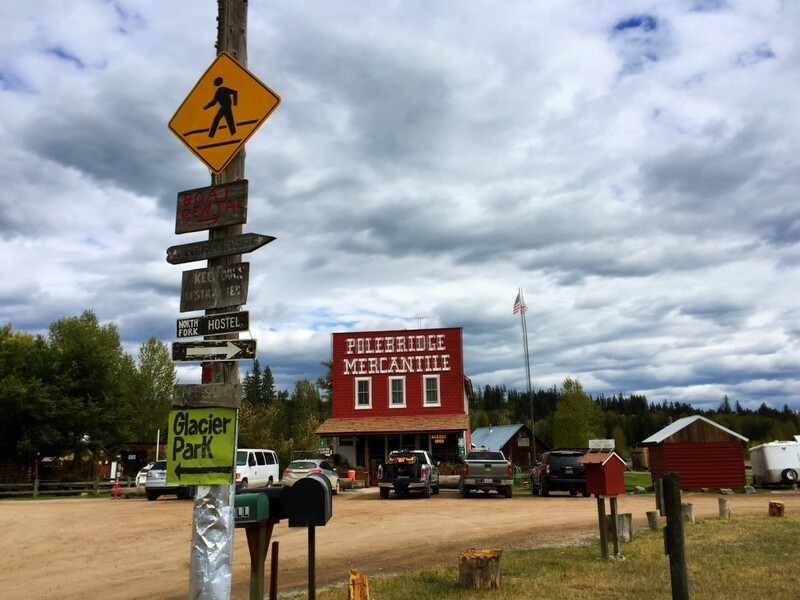 After fueling up (and loading up our starving tummies), we continued the drive to one of the wildest and most awesome places in Montana: the North Fork and Polebridge. Sidenote: all of the electricity in Polebridge is from generators or solar power. 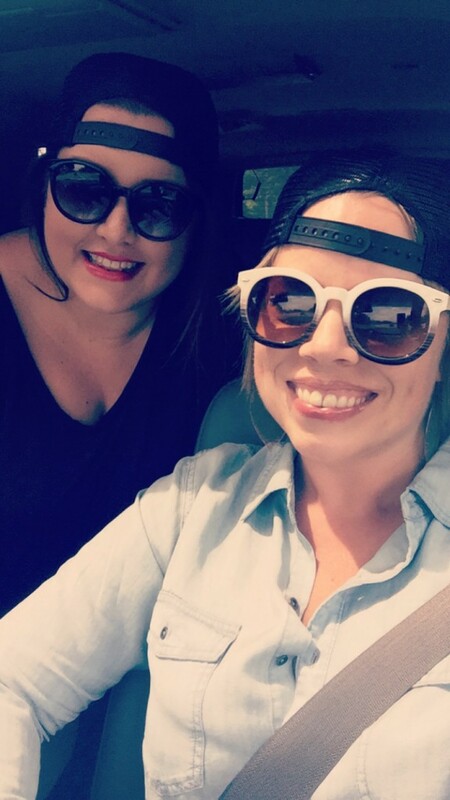 Baby girl and I donning our new snapbacks from our pal Kevin at Flathead Lake Lodge. 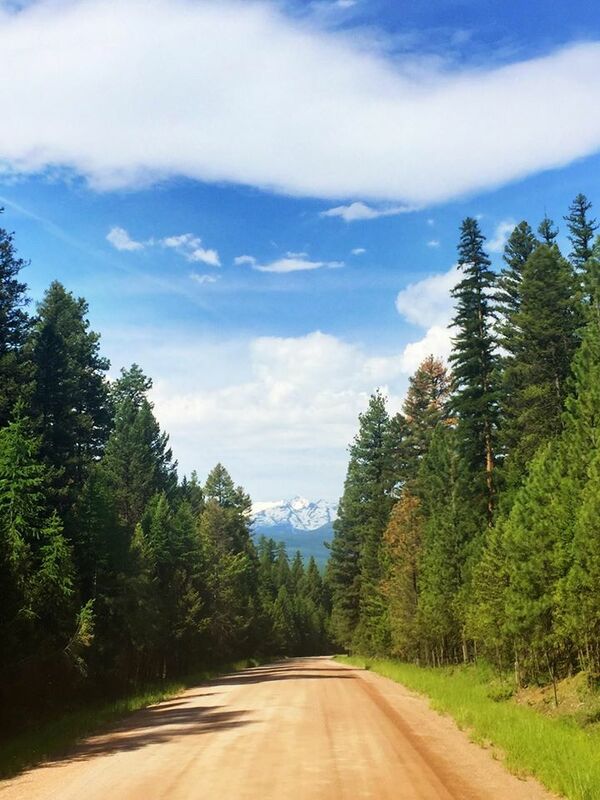 There are two routes you can take to the North Fork: 1) you can drive the North Fork Road from Columbia Falls to Polebridge and 2) you can go through the west entrance of Glacier National Park and take the Camas Road to North Fork Road. Route #2 cuts some gravel off your drive and gives great views of Lake McDonald. 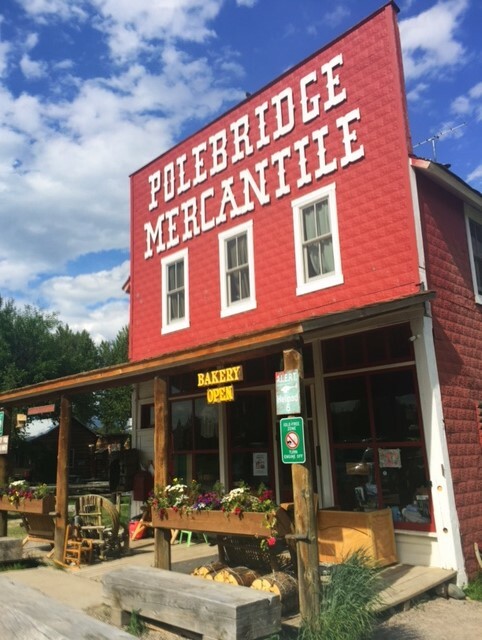 The famous Polebridge Mercantile, home to huckleberry bearclaws and macaroons. The Northern Lights Saloon, owned by another sweet gal named Heather, is a great place to stop and get a cold beverage or have dinner. 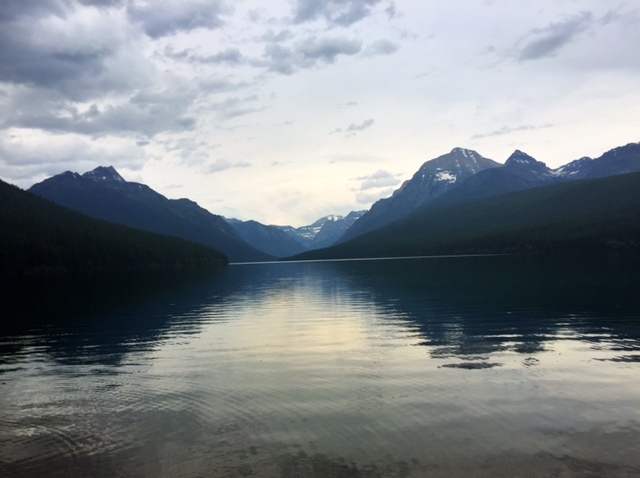 After spending time in the merc and saloon, we ventured into Glacier National Park and drove to Bowman Lake. 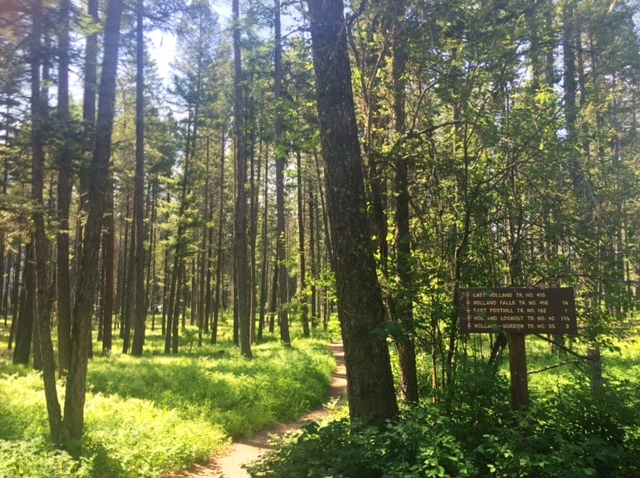 The trail to one of the prettiest places in the park. Boo, myself and baby girl at Bowman Lake. My only question is this: where are we off to next? 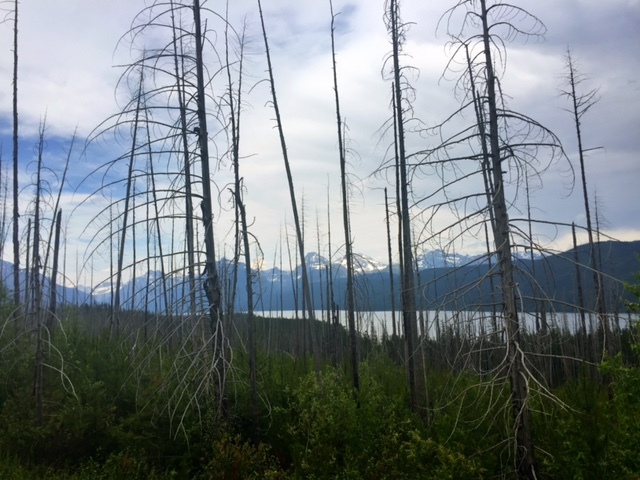 This entry was posted in Montana Fun and tagged Glacier National Park, Montana, Polebridge, road trip, Seeley Valley+outdoor, Summer on July 8, 2016 by tiatroy. Enjoyed your pictures very much. Been coming to Montana since 1976. Just about every year since then. We go to Polebridge and the Going-to-the-Sun road every time we are there. There is nothing better. I hope to see the family store soon. I know where your soul is, Montana. Been to Polebridge, so appreciate the tips in navigating in this area. Late in the Season, the Restaurant/Bar closes, but bakery is open year-round I believe.